I quickly discovered that within that site I have a page myself, with excerpts from my webpage, an interview, and (somehow) links to books of mine that are available on Amazon – specifically the Extinct anthology, Last Chance and The Restoration Man. I’ve also had a number of very interesting, informative and supportive e-mails from the guys involved in managing the project – it seems that, like the Extinct anthology, being involved on this is going to be a very positive and mutually beneficial endeavour, and one that will expose me to a lot of good people. The project is moving forwards relentlessly, and I can’t wait to see how the final product will look. 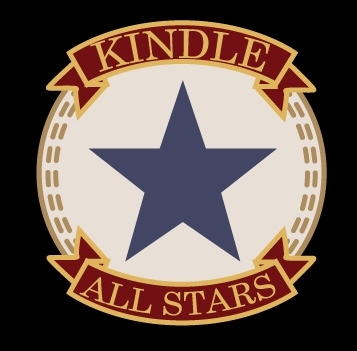 Remember, all proceeds from both sales of the book and merchandise from the Kindle All-Stars store go to the National Center for Missing and Exploited Children.